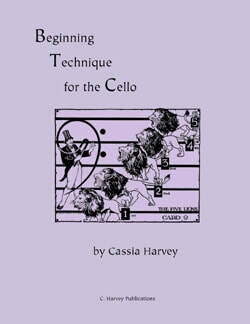 Are you a cello teacher? Are you a violin teacher? Are you a viola teacher? 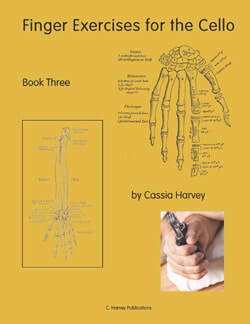 Not sure which books are right for you? 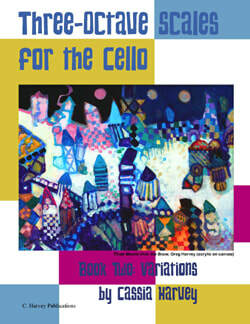 Try our curated cello sets.